Anton is related by blood to the Countess upon whom the story of Snow White is based. Scholars have uncovered parallels between the legendary Snow White and Margarete Von Waldeck (1533-1554). 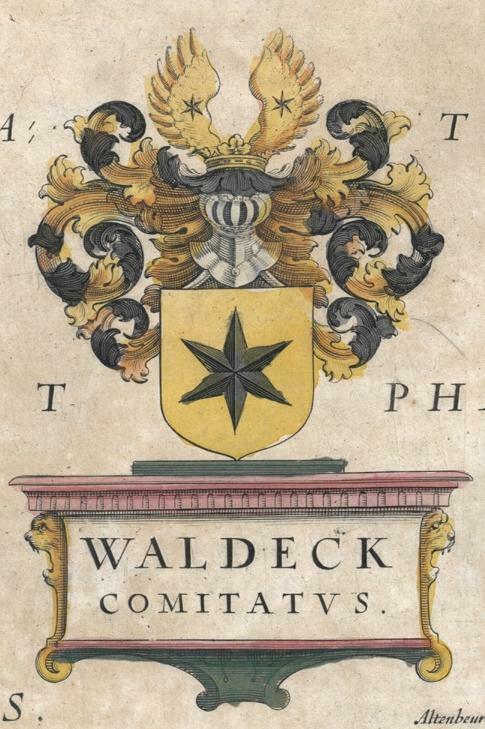 Countess Margarete was the daughter of Philip IV, Count von Waldeck-Wildungen. 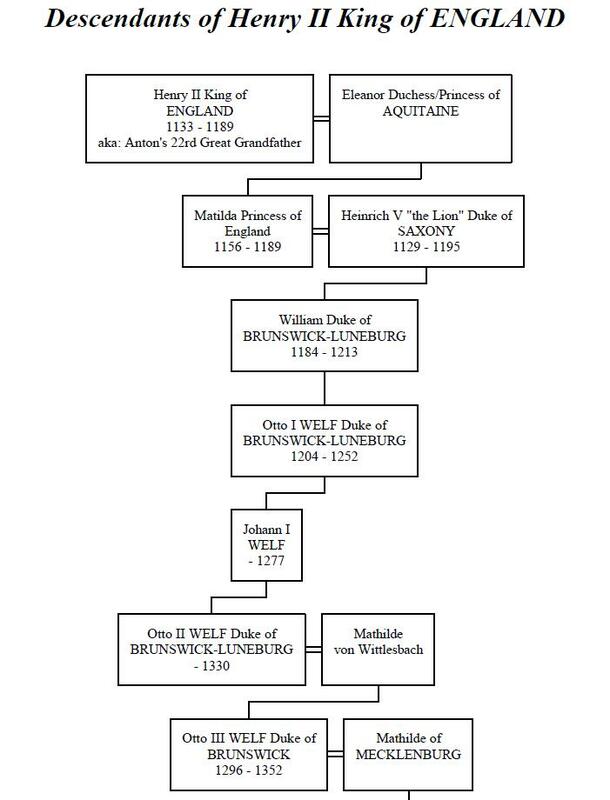 Both Anton and Margarete are descendants of Henry II King of England. At the age of 16, Margarete was sent to live at court in Brussels. 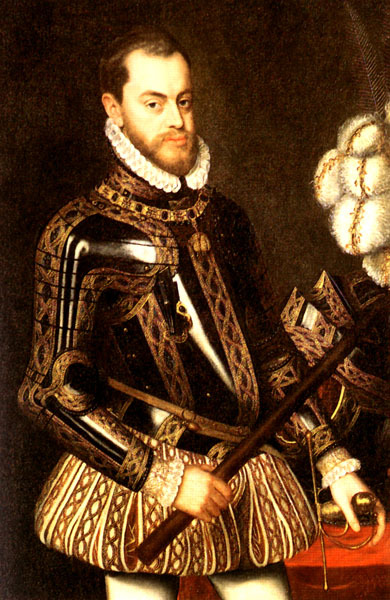 There she attracted the attention of a young prince, Phillip II of Spain. It is said that Margarete had intense beauty and that she had blond hair. 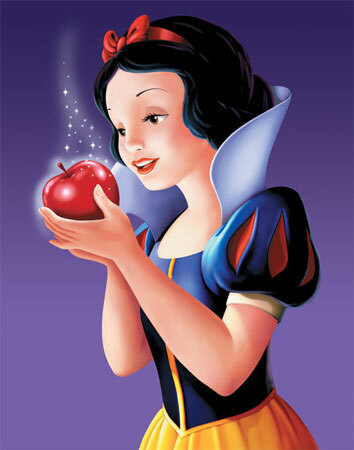 The tale of Snow White, of course, expounds on her black hair, but the earlier version of Grimms book (in 1808) states that Snow White’s hair was “yellow.” The young Spanish nobleman and Margarete fell in love, much to the anger and fears of her stepmother who hated her and the King of Spain, Phillip’s father. 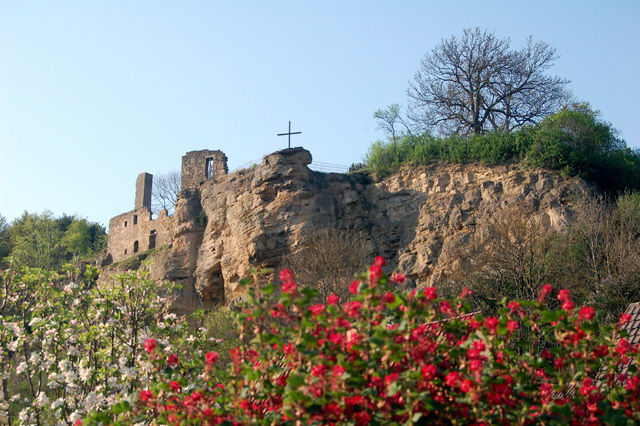 Margarete grew up in the town of Bad Wildungen where small children worked in copper mines owned by her brother. The children became known as dwarfs. They were bent and crippled from malnourishment and the terrible working conditions of the mines. Most died before reaching the age of 20. 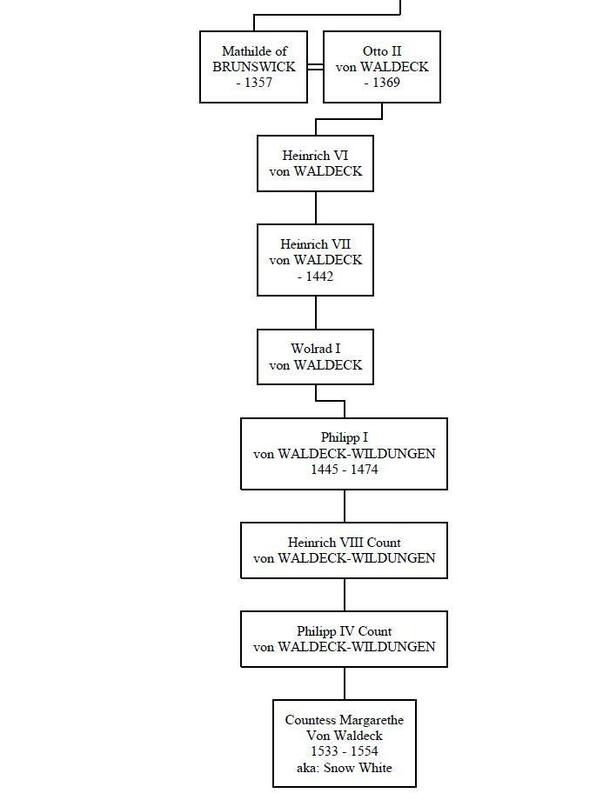 Another parallel is that of the man in Bad Wildungen who was caught poisoning apples in order to get even with children who were stealing from his property. 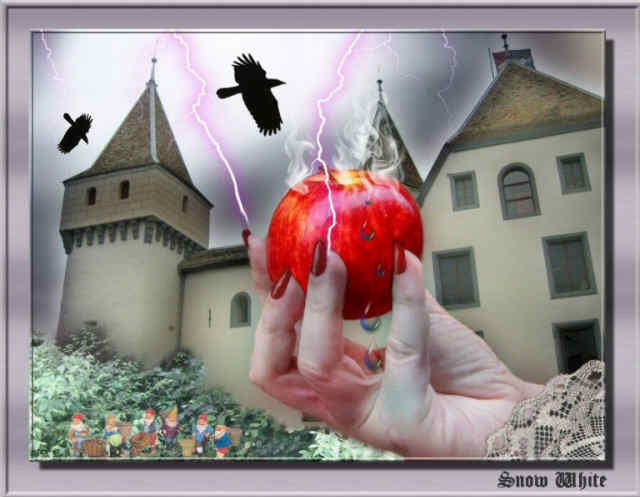 This poison apple story made it into the fairy tale. A plot was made to end the relationship. It is believed the Spanish secret police were ordered to poison Margarete, making it look as if she had fallen ill, in order to put an end to the political inconvenience the marriage would have created. Margarete died at the age of 21. The handwriting of her will, written shortly before her death, show evidence of tremor, no doubt caused by the poisoning. The perpetrator was never exposed, but it could not have been her “evil” stepmother, who was already dead at the time.